You belong to a spiritual hierarchy. Like all great truths, this is a simple statement with profound ramifications: each one of us belongs to one of The Twelve Hierarchies of Earth and though you might not belong to the same hierarchy as your immediate family or friends, we are all part of one vast spiritual family. Your hierarchy is both your point of origin and your home base, always and ever. The Twelve Hierarchies of Earth will enable you to identify your hierarchy which will in turn help you to clarify your unique purpose and inspire you to fulfil your assignment for the good of all. You will come to understand other hierarchies and their complementary role. This could trigger your memory banks so that you re-discover the source of your own knowledge, transforming your life in ways that might astound you. 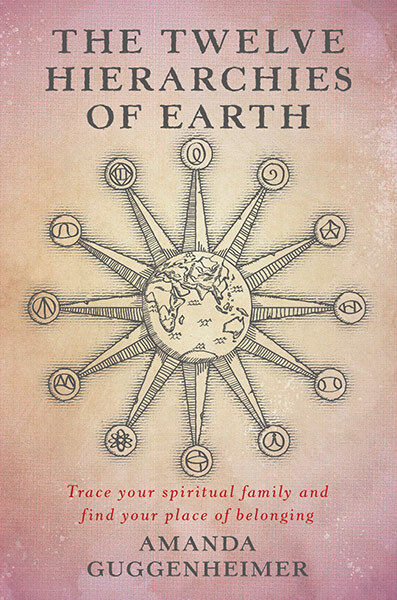 Whatever the arc of your journey, may this book restore the keys that have long been lost and lead you safely Home to your hierarchy, your place of belonging for all eternity.